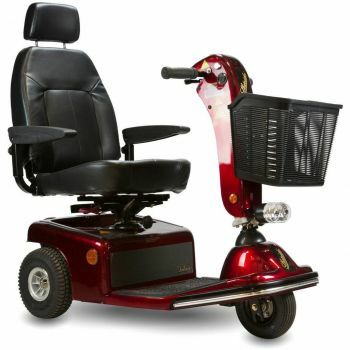 TORRANCE, Calif. – Shoprider Mobility Products returned to Medtrade in October to double down on its education efforts for its XLR14 line of Group 2 complex rehab power wheelchairs. Company officials believe the line uniquely positions providers to serve patients who don’t quite qualify for a Group 3 complex rehab power wheelchair (they don’t have neurological issues), but who need more than what a Group 2 standard power wheelchair typically offers. The XLR line—which includes the XLR14-CS with tilt system in down and tilted position (K0836); and the XLR14-SS with tilt system in down and tilted position (K0835)—has battery options of Group 34 (62 amp hours) or Group 24 (74 amp hours), typically reserved for Group 3. Because they’re complex rehab, the wheelchairs require a provider to have an assistive technology professional (ATP) and a “viable repair technician” on staff, Wright said. Shoprider debuted the XLR line about a year ago, but because the Group 2 complex rehab power wheelchair market is an unknown to many providers, Wright and President David Lin spent their time at their booth not only going over the features of the line but also reviewing the benefits of the market. 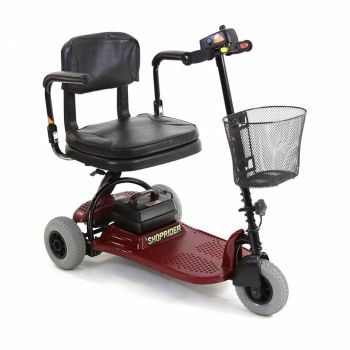 A big one: Group 2 complex rehab power wheelchairs are not included in Medicare’s competitive bidding program, and they’re paid for via a lump sum vs. a capped rental. 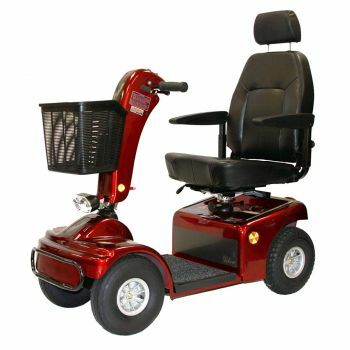 While Shoprider is best known for its standard mobility products, the XLR line continues its efforts to expand its complex rehab presence. 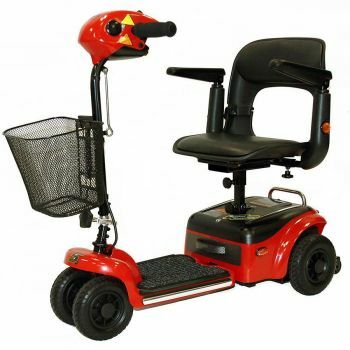 The company launched a complex rehab division, ROVI Mobility Products, in 2013 and began shipping its ROVI X3 power base with Motion Concepts power positioning in 2015. “We’ve already been building CRT,” Wright said.